Last Wednesday, Juul Labs announced that it will be teaming up with the Iowa Attorney General, and a group of public officials and tobacco control experts, and investing in independent research on preventing youth access to vaping products. These last weeks witnessed a number of alarming media headlines about how teen vaping is apparently out of control, and how Juul is addicting a whole new generation to nicotine. Public health expert and anti-smoking activist Clive Bates discussed this on his blog page, referring to the numerous alarmist headlines amongst which one by the The New York Times ‘I can’t stop’: schools struggling with vaping explosion, and another by CNN, Vaping now an epidemic among US high-schoolers. “This effort is obviously prompted by the Campaign for Tobacco-Free Kids, which has its fingerprints all over it (e.g. here, here, here, here, here, here, here) as part of its campaign to wipe out the vaping industry by forcing FDA to bring forward extremely burdensome and restrictive regulation that will leave only a few products from tobacco companies on the market, if that.” added Bates. Last month, Iowa AG Miller filed a brief urging a Court of Appeals to reverse an order that prevents consumers from taking informed health decisions in relation to vaping. Perhaps prompted by these headlines, the Lawmakers on a House Appropriations subcommittee told the FDA that it should be doing more to prevent youth access to the products. “I am concerned that FDA’s silence on e-cigarettes could open the door to the next public health emergency,” said Rep. Nita Lowey, D-N.Y. The FDA Chief responded by saying that the agency would be taking some enforcement steps in the coming weeks. Subsequently last week, Gottlieb released a statement announcing a series of new enforcement and regulatory steps. “First, we’re announcing that the FDA has been conducting a large-scale, undercover nationwide blitz to crack down on the sale of e-cigarettes – specifically JUUL products”, said Gottlieb. 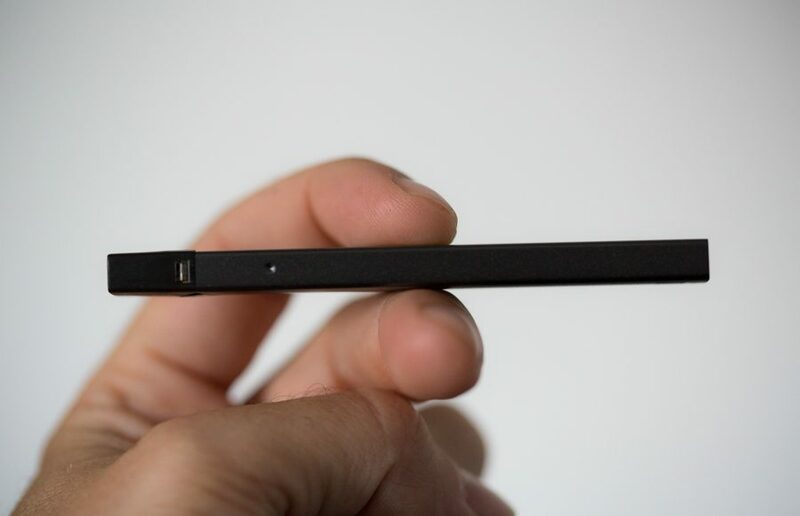 Following this, Juul Labs announced that it will be spending $30 million to support state and federal initiatives to raise the minimum age to buy tobacco products to over 21, and towards research on how to prevent youth access to the products. The company said it will be working a group of public and tobacco control officials and with the Iowa Attorney General Thomas Miller, who is renowned for being an advocate of vaping for smoking cessation. In fact, last month, Miller filed a brief urging a Court of Appeals to reverse an order that prevents consumers from taking informed health decisions in relation to vaping. The Attorney General’s brief, focused on the fact that the FDA should give the public access to potentially life saving information about the relative safety of e-cigarettes. “The FDA accepts the overwhelming consensus among researchers: that ENDS are less harmful than combustible tobacco. Iowa wants smokers to hear that message from ENDS manufacturers at the point of sale (and everywhere else) until it changes their behavior—because when it does, it will have saved their lives,” said Miller.